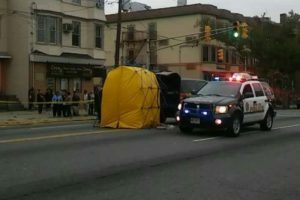 A fatal car accident has been reported in the corner of Kennedy Boukevard and Leonard st in Jersey City. 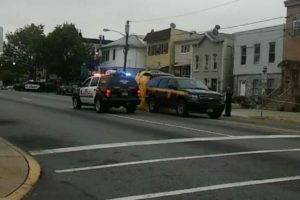 Emails sent to Jersey City spokesperson have not been retu Ed for comments on this accident. 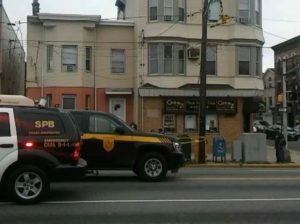 Hudson TV photographer sent the photographs from the scene. Please check back for updates in this story.